The Andy Williams Christmas song goes “It’s the most wonderful time of the year” – referring to Christmas, but in and around Chicago a lot of people will say it’s football season that is really the most wonderful time! We ♥ football season too and we ♥ making football T shirts for fans. 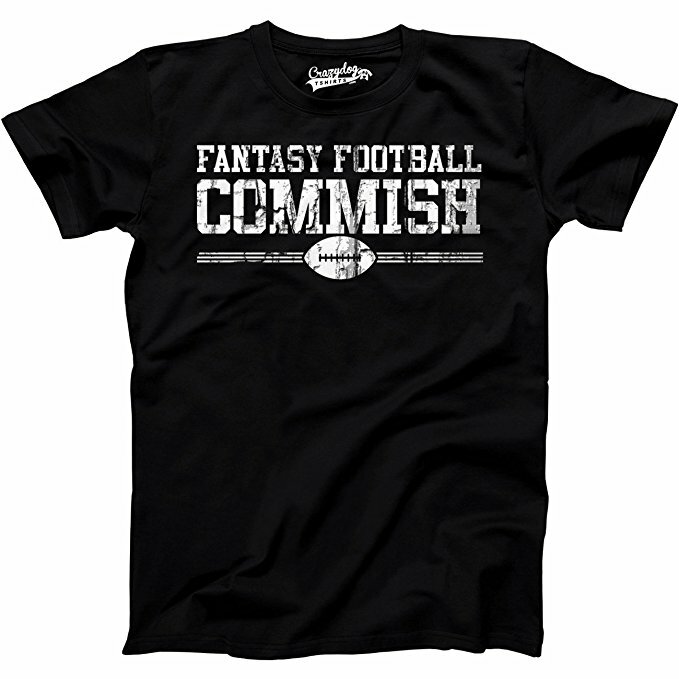 Fantasy football fanatics even love wearing special shirts this time of year. Send us an email at info@shirtworks.biz and let us know what you have in mind for a great football T shirt and we’ll get back to you fast.